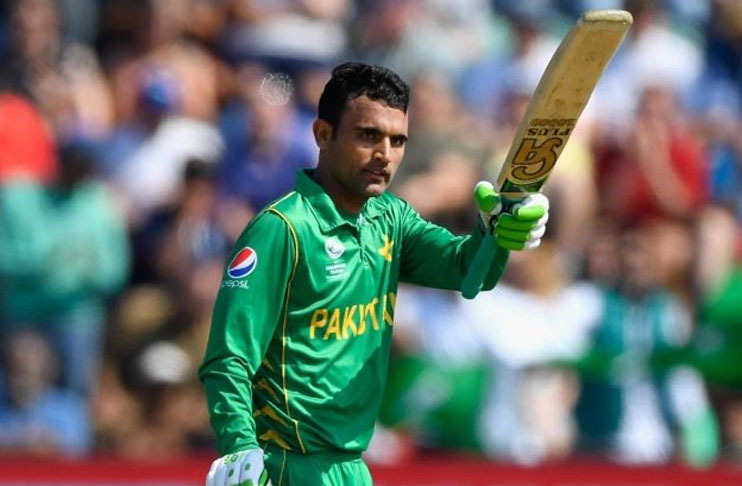 Pakistan captain Sarfraz Ahmed on Monday said that the left-handed opener Fakhar Zaman will replace the injured Imam-ul-Haq in the second test against Australia slated to start from October 16 in Abu Dhabi. Imam, who played an impressive knock of 76 runs to contribute well in a 205-run opening stand with Mohammed Hafeez got his finger fractured during fielding. The left-handed opener had surgery in Dubai on Saturday and would return home on Tuesday, the Pakistan Cricket Board (PCB) officials said. On the other hand, Fakhar will be eying to make his debut as an opener in the second test. Pakistan’s skipper during a press conference in Abu Dhabi was asked about their performance in the first test which they drew due to some weaknesses with the bowl in the last couple of sessions. “Yes, I do agree with the fact that we were a little short in bowling with good line and length as we did in the first inning,” he said. Sarfraz said that Usman Khawaja really played well as the left-hander took the whole match away from them. “Kudos to Usman as he stood like a cemented wall to help his side drew the match which was almost a win for us,” he said. Usman played a supportive inning of 141 runs for Australia in a tough situation. He also talked about his captaincy and said that he is trying to sort out the problem to overcome it as soon as possible. “I know that there are lots of problems in team’s performance but we are focusing to get back in the form,” he said. Sarfraz praised Mohammad Abbas for bowling with accurate line and length picking up seven wickets in the first Test. “Abbas is doing a great job with the bowl. I am hopeful that he will keep on bowling with the same temperament,” said Sarfraz. It is pertinent to mention here that Shadab Khan has joined the team in place of Wahab Riaz. Pakistan are to play their last Test of the Two Test matches series from October 16 to 20 at Sheikh Zayed Stadium, Abu Dhabi. The men in green will then face the Kangaroos in three matches T20I series.